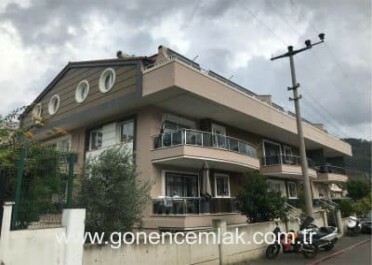 Gonenc Real Estate offers property for sale in Turkey . 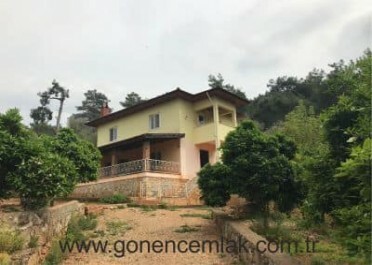 In our web site, you can easily find lots kind of properties such as ; villas, apartments,houses, hotels and land for sale or for rent located in touristic coastal of Turkey.We are in real estate industry since 1992. We make your dreams come true. 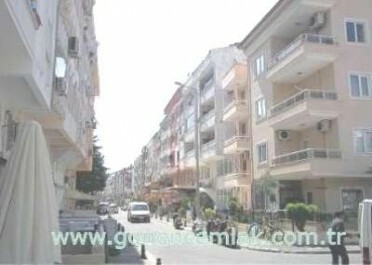 .Turkey Marmaris Real Estate is offering you the best located properties. We are offering you brand new, under construction and under 10 years old properties. The summer houses for your vacation and the others that you may live in whole year round are at your disposal. You may find the information of the sea viewed residances in our site. On the other hand ; we also offer the duplexes, villas and piece of land / plots legally licenced for construction. 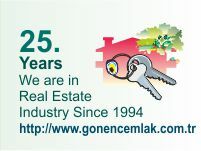 Gonenc Real Estate has been realising your dreams since 1992. Please be a member of our "Newsletter" free to get real estate news of Marmaris regularly. Please contact us directly for the details that you can't find in our F.A.Q page. Don't forget that"to ask for our advise to profit". 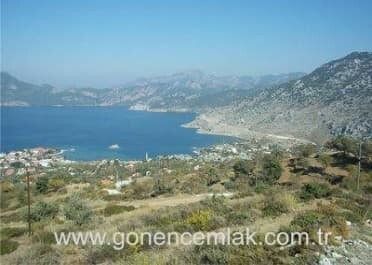 We hope you will enjoy our (your) Marmaris whether you are coming for a holiday or buying a home to stay peacefully. To ask our advise makes profit. 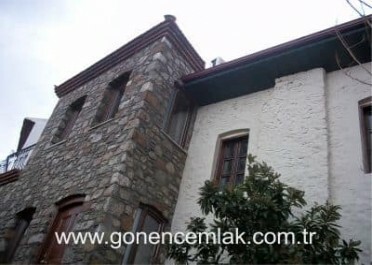 Properties in Turkey can be viewed from the properties page. There is a list of villas, land, flats, rentals. Portfolio of Gonenc Real Estate information is updated on a regular basis. Real Estate as an XML list is online. The newest ads RSS summary flow system is monitored. Marmarisbox Newsletter publications Information about the Real Estate industry of Turkey . Newsletter membership is free of charge.